I’m not sure what I need to hit my revenue goals. We recommend you take a look at our sales lead calculator to determine how many marketing touches it will take to generate the number of inquires and marketing qualified leads (MQL’s) that go on to becoming Sales Qualified Leads (SQL”s). At the end of the day if you are not generating enough leads, chances are you will not reach your revenue goals. This calculator will help you determine if you have enough leads to reach your revenue goals. How much data can I use in my sales and marketing efforts? It depends on the type of program you pick. 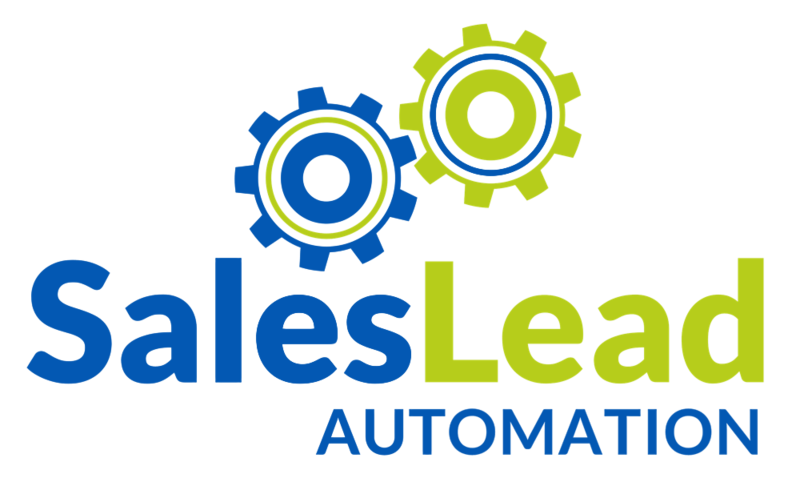 We have two sales automation programs that can send anywhere from 400 to 1200 emails a day. We also offer marketing automation services capable of sending millions of emails a month. Other factors include the number of contacts we have that match your ideal customer profile. It could be a few hundred contacts to a few million. Is it true there is no cost to use your data? Yes, as long as you hire us to manage your campaigns, there is no cost to use our data. Keep in mind there are costs associated with sending an email. The more contacts you have in your program equals more email sends and higher the cost to manage. Do I have access to download the data? No. While you can use our data to fuel your lead generation and demand generation programs for free, you don’t have access to download the data. However, anyone who responds to your message is yours to keep. If you integrate your CRM with our sales and marketing automation platform, we will push contacts that meet certain criteria into your CRM where you do have access to that data to download. You can also purchase our data for an additional fee. Do you offer monthly or annual email programs? Depends. Sales professionals have two choices of email marketing programs, monthly or annual. These programs are based on the technology they prefer to use. Some salespeople just want btob email marketing campaigns while others want fully developed email cadences with call tasks integrated with their CRM. Marketing professionals have several options from one-off email marketing campaigns with very few email sends over the course of a month or two while other marketers want annual marketing automation programs with millions of email sends over the course of a year. Do you provide global data? Yes, we have millions of global enterprise contact records with email. What is the breakdown of your data? Contact us for a complete demographic breakdown of our global database. Do you help with messaging and email cadences? Yes, we have pre-built sales cadences that include email, social connection recommendations, direct mail, and phone calls. You can use our cadences out of the box or modify them to suit your needs or desired interactions. Depending on the program of your choice, we will build custom cadences for you based on your specific needs. What is the difference between sales automation and marketing automation? Sales Automation Platforms (SAP) are designed to help individual sales professionals with generating sales calls, building relationships and developing sales opportunities at a slower consistent rate over time without the need for marketing support. Think lower sales funnel. SAP’s send anywhere from 400-1200 text-based emails a day. Marketing Automation Platforms (MAP) are designed to send large volumes of email while tracking, scoring and nurturing possible leads over a longer period of time. MAP’s only pass sales professionals leads that meet a minimum lead qualification criteria that are deemed “Sales Ready.” MAP’s can send thousands of emails all at once.